Jarmans Station Road - a Memory of Addlestone. 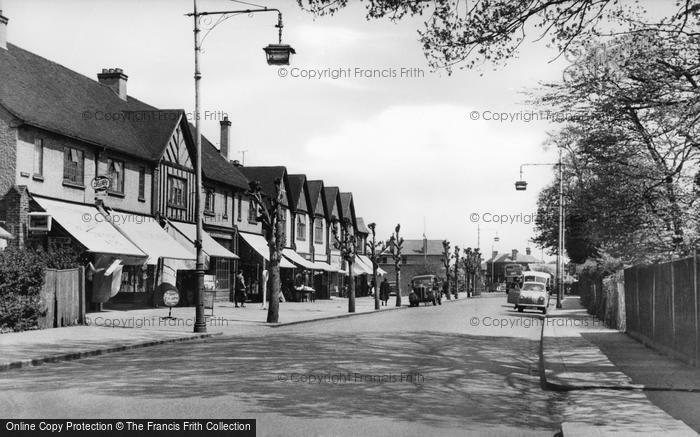 My mum, Irene White, worked in Jarmans on Station Road - just where it joins Crouch Oak Lane. It was probably in the very early 1940s before she joined the WAAFs. She told the story that her boss said you can eat as many sweets as you like, assuming that most people would get fed up with them pretty quickly - not mum, she kept her sweet tooth all her life. A memory shared by Barry Alexander on Mar 26th, 2009. Send Barry Alexander a message.